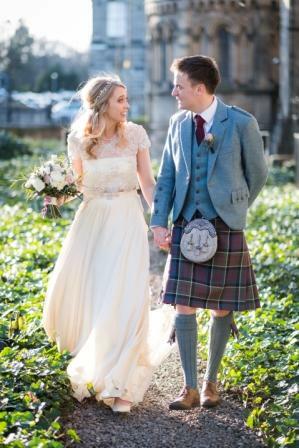 We are so happy being asked to make this dress for Sheelagh. 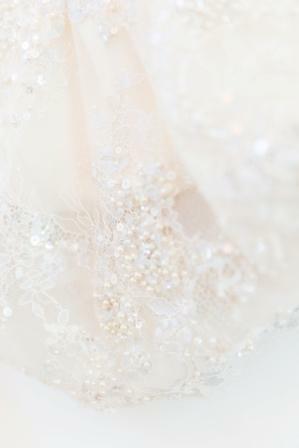 Because we are already so fond of her family as we had made her sister’s wedding dress a while ago. We really enjoyed catching up with her and the family again. 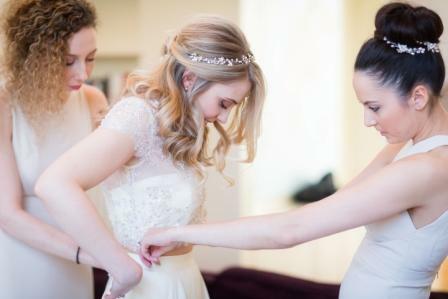 It can be hard getting married soon after your sister. 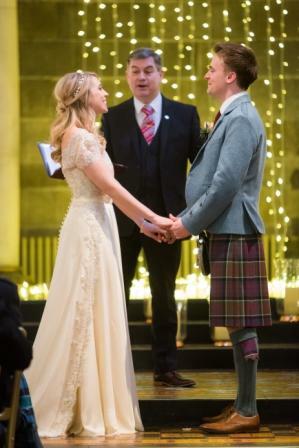 Anyone would like to put a personal stamp on their wedding day. Making it memorable and different, despite loving what your sister had chosen. 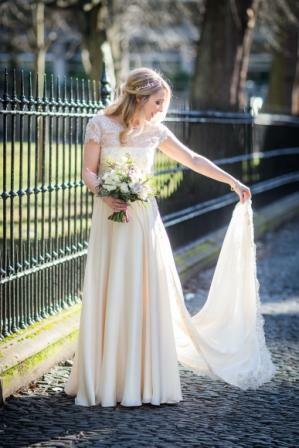 Sheelagh went for a bespoke dress in a completely different style of dress, she went for…. wait for it! 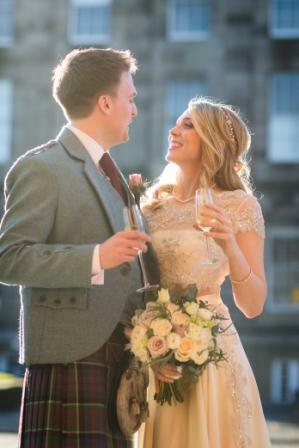 “a 4-piece” so much chat at the moment about the trendy 2 piece wedding dresses, but this is all a big bit better. 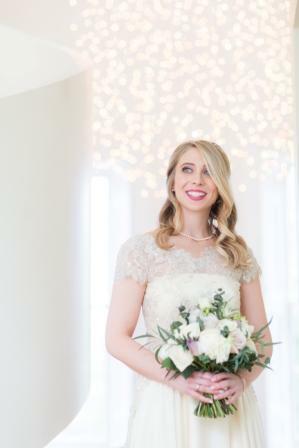 The top part of the dress is a fitted bra top essentially with a champagne sequin and pearl beaded lace overlay top with little cap sleeves. This little top has covered buttons and loops, for fastening up the back. 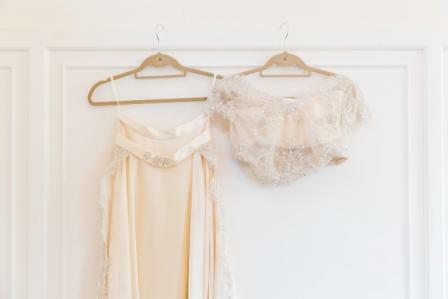 There is a skirt in silk satin chiffon and furthermore, a silk satin overskirt-train with beaded lace edging, this overskirt can come off, for the dancing. 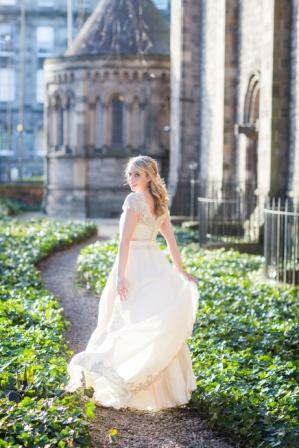 We absolutely love her choice of venue, Mansfield Traquair. 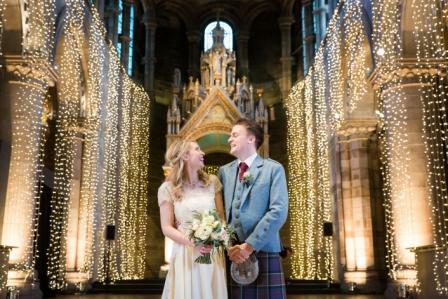 Mansfield Traquair is one of our most favorite venues because have been part of many weddings there. We are very proud to be on their list of preferred suppliers. 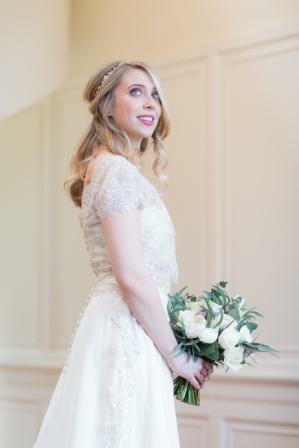 Lovely industry friends were involved in other parts of the wedding too, Rebekah mcvitie did her lovely natural makeup. planet flowers made stunning floral arrangements. 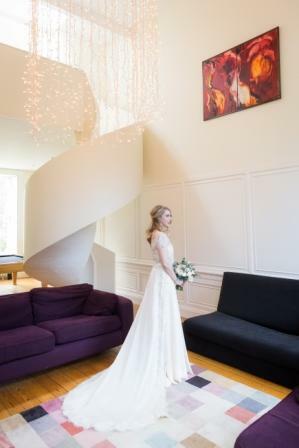 Best of all, it was our great friend Ditte of First light Wedding photography documented the wedding beautifully. 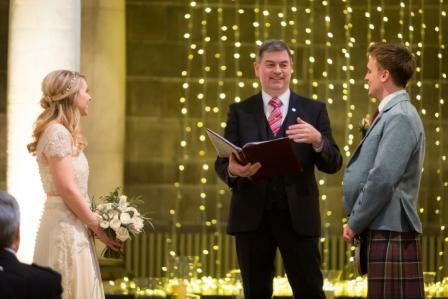 Who would have thought the wedding took place in February with all that lovely light?